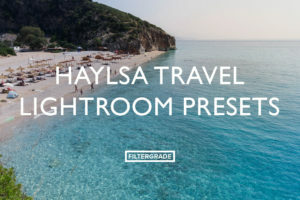 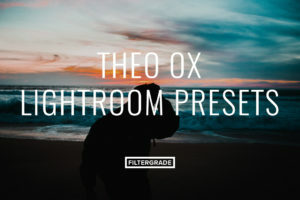 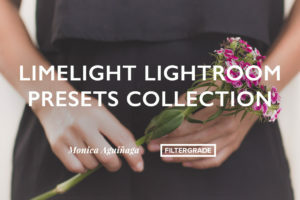 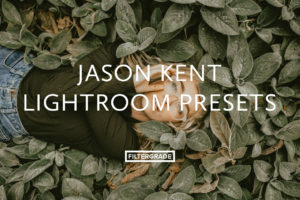 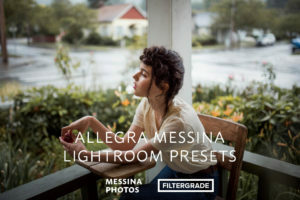 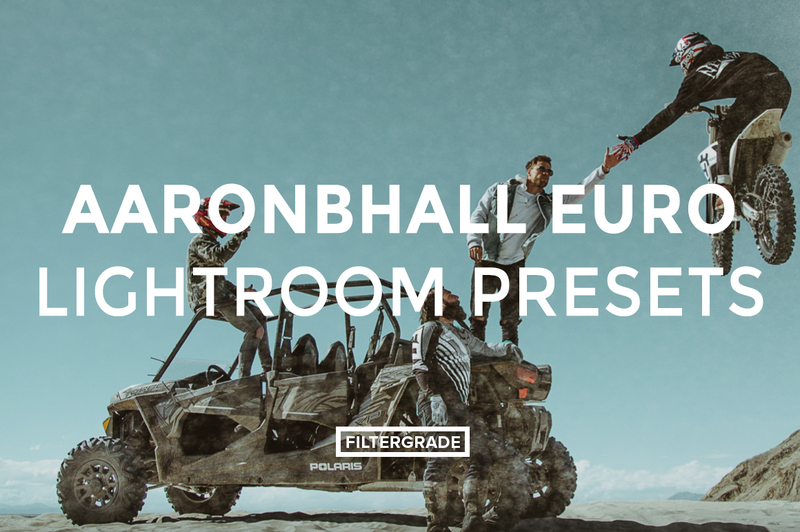 This intense photo filter pack is the second collection of Lightroom Presets created by photographer Aaron Brimhall. 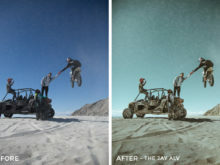 Not only are his presets great for action sports, but they also work well on portraits! 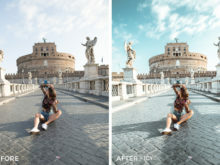 Aaron made these presets after traveling and exploring the culture and countryside of various European cities and towns. 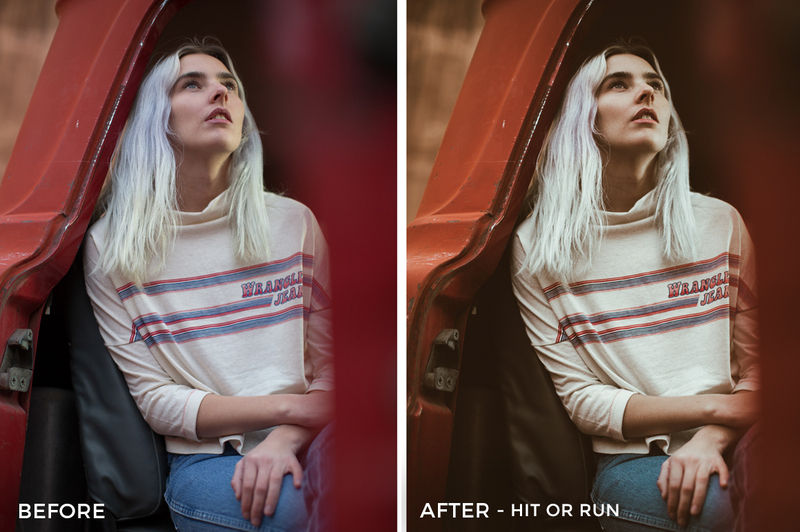 His photo filters will help you add clarity and enhance your photos, making them look crisp and colorful! 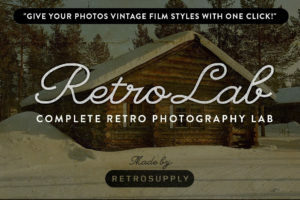 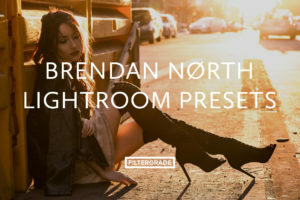 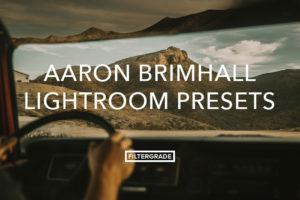 Start editing with these awesome presets from Aaron Brimhall. 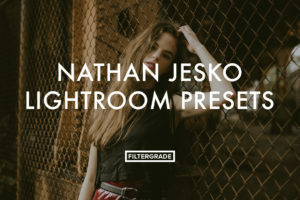 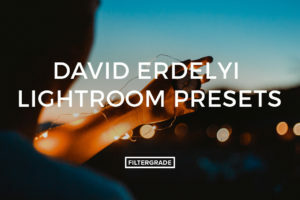 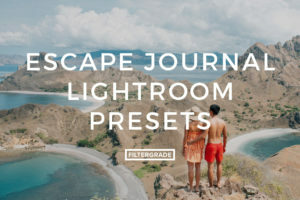 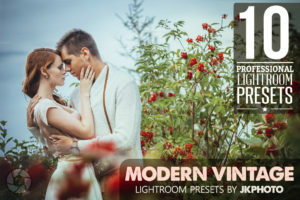 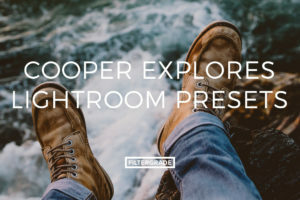 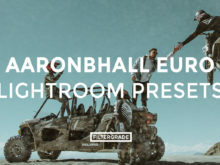 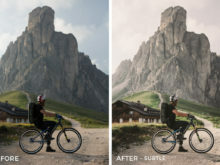 Aaron has included twelve unique presets in this new bundle of European photo effects for you to play around with and help you learn how to edit with. 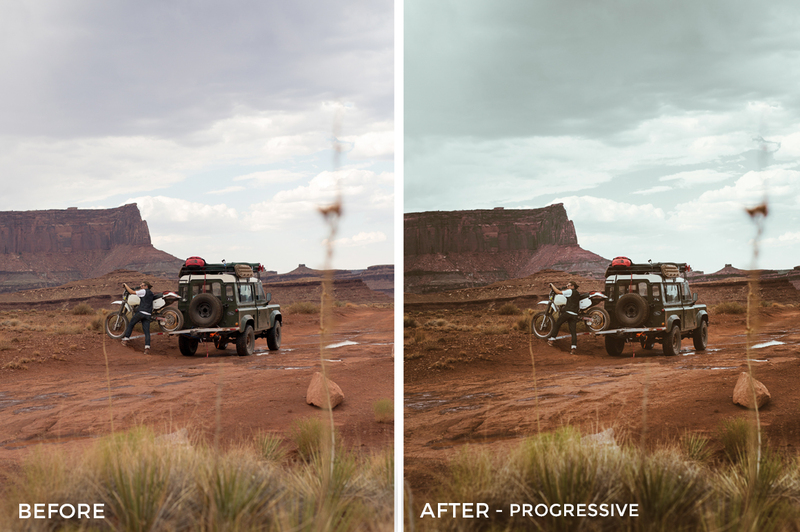 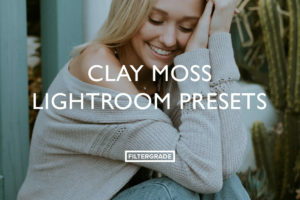 For more about each photo preset, continue reading below! 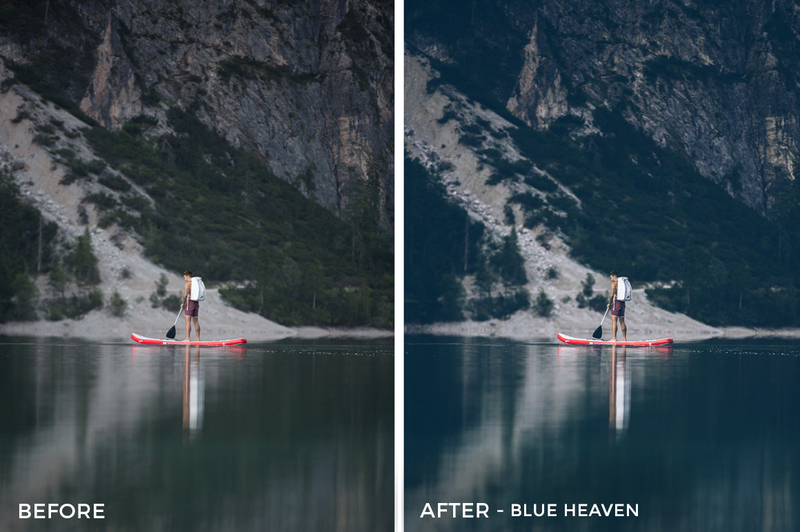 Blue Heaven | Hint of Blue’s in the shadows and a nice contrast. 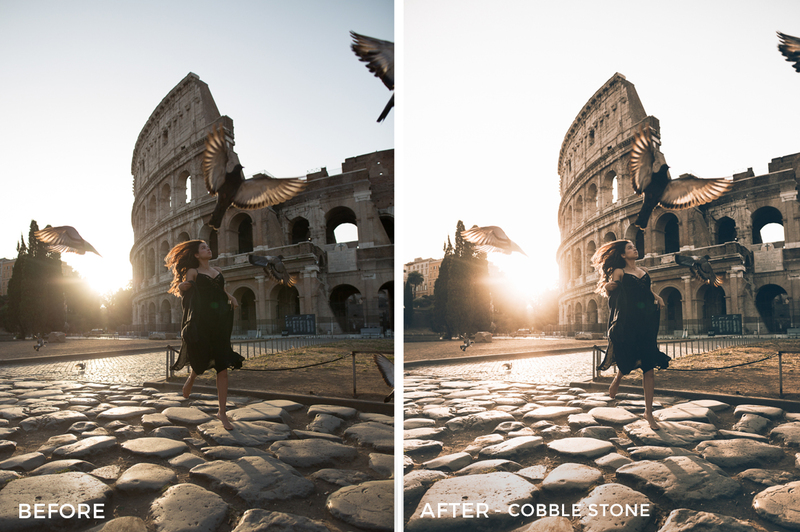 Cobble Stone | Turning the Raw image from the camera to a nice subtle Vintage look with some blues. 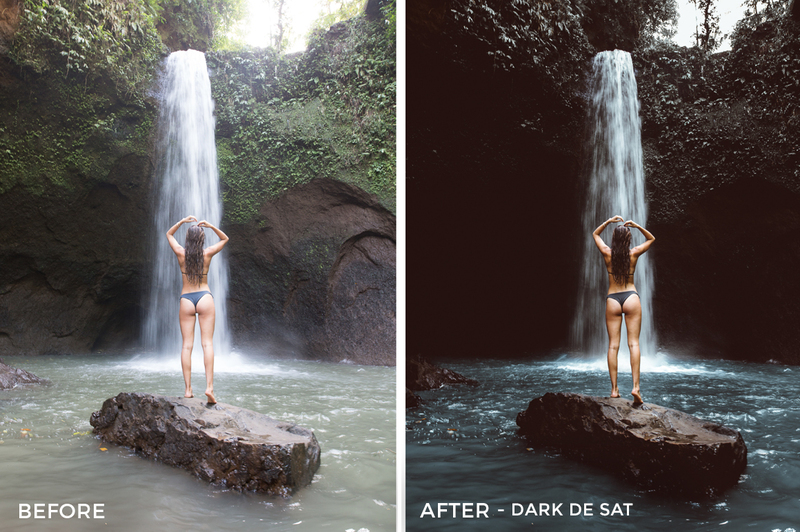 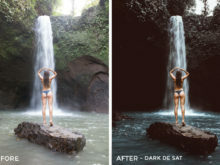 Dark de Sat | Giving an over exposed photo a dark beautiful makeover. 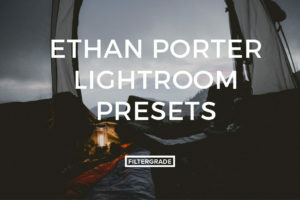 Dark Under | Christopher Nolan Look a like preset. 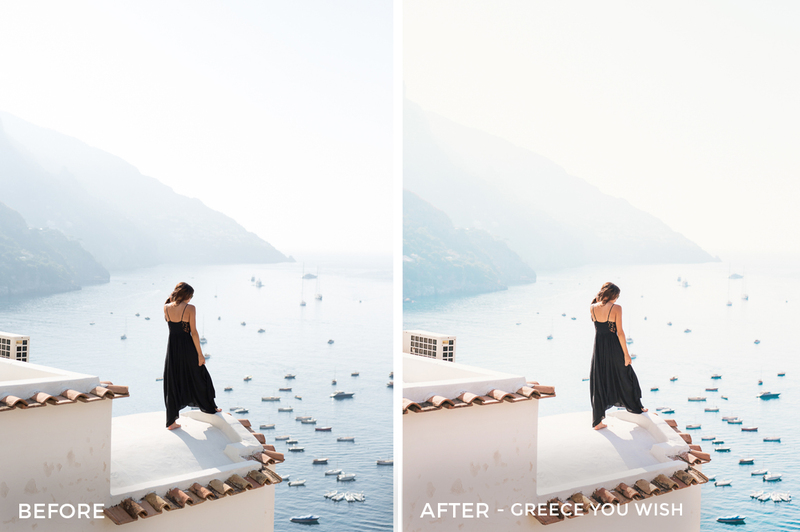 Greece you Wish | Bright with some blue’s. 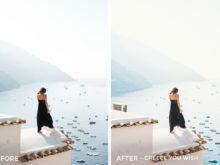 Green Ham | Fresh look of greens like a fresh Garden. 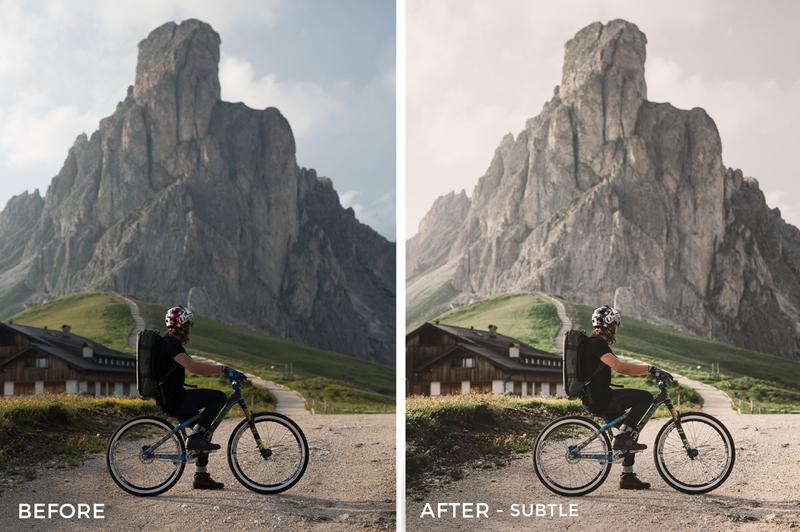 Nothing too crazy – Yet sleek. 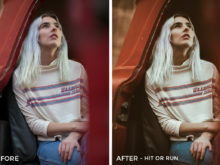 Hit or Run | Give your portraits an Abercrombie look you Hipster. 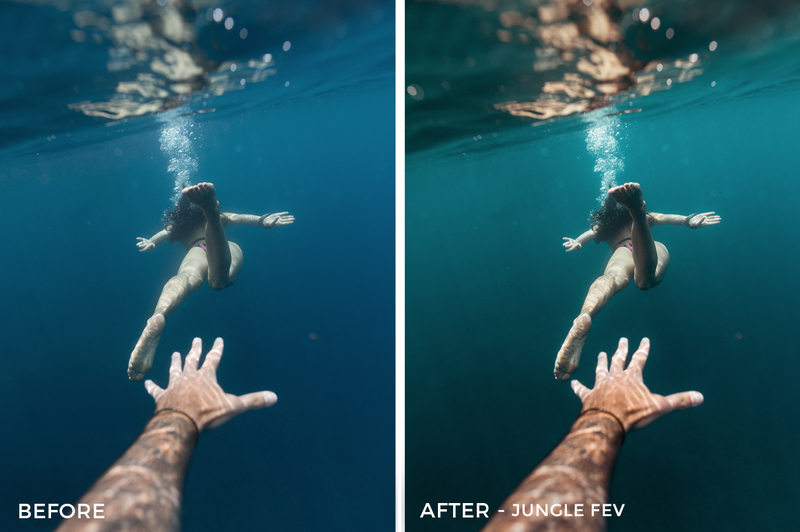 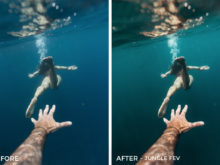 Jungle Fev | Adding some nice pastel colors to your Raw. 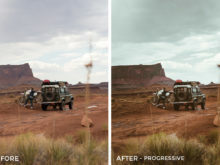 Progressive | Getting a little warmer right when you need it. 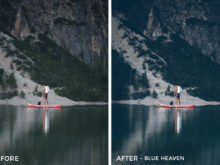 Subtle | A little bit of a blue fade and nothing too crazy but a good look. 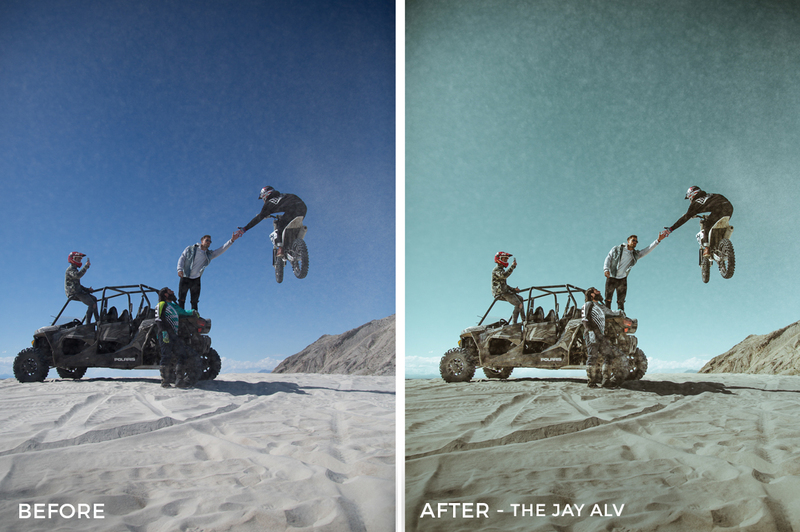 The Jay Alv | Inspiration from the man himself – Jay Alvarrez. 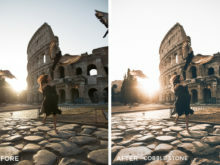 When in Roma | Collaborating Cools with the Warms. 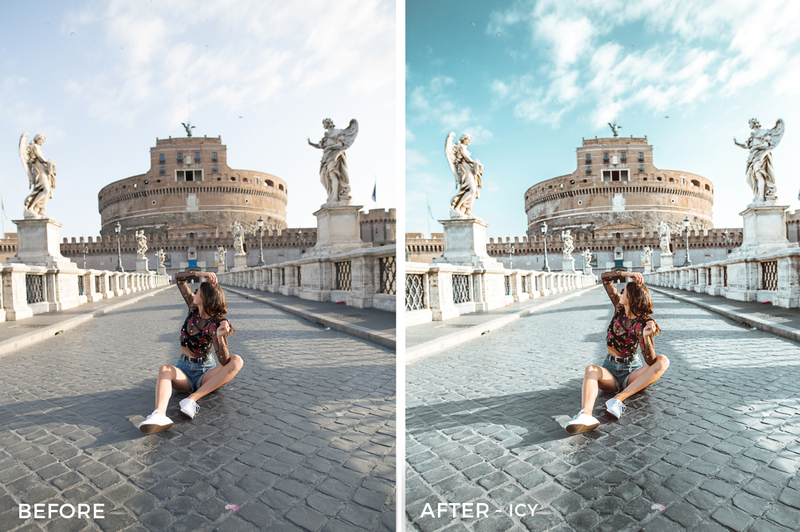 Icy | Blues, blues, and blues with a subtle contrast.